Battle parties and a change to how you use Charge Attacks are already in place! A new item also seems to increase Stardust. Niantic announced today that later this week 50 Generation III Pokémon will be released in Pokémon GO. The next game update has started going live around the world and will likely soon be required to play the game. A new Star Piece item is speculated to increase the amount of Stardust you earn in a set amount of time, similar to the Lucky Egg. This is supported by code indicating you can buy it in bundles from the in-game shop. Battle Parties are being added to the game! They will make Gym battling and Raid Battles far easier.  They are currently accessible to players with the update, but may not be fully functional yet. 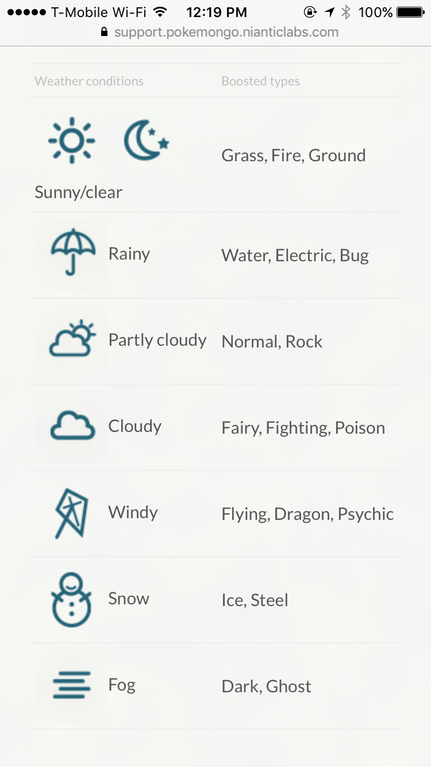 Weather conditions now appear in the code for the six types of weather. These new attacks have full details now. Feraligatr and Gyarados lose Water Gun and Dragon Tail for Waterfall now. Slaking has Yawn for its Quick Move, and both Lapras and Politoed learn Surf. The new battling layout has not been datamined, but rather noticed by people who have already installed the new update. In battles, you no longer hold the screen to perform a Charge Attack. Instead, you tap a button to perform the charge move when it is ready to go. This is far simpler on the hand! Check it out in action here. 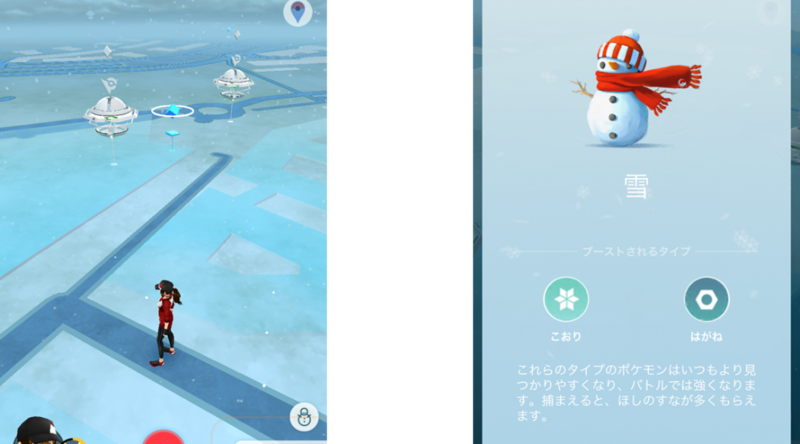 Further details about weather have been discovered from the Japanese Pokémon GO website. Certain types of Pokémon will be more common, stronger, and grant more Stardust (25% increase) depending on the weather. 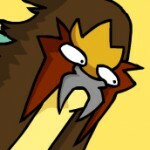 Some attacks will be stronger as well, such as Fire-type moves during Sunny weather. Niantic stated that weather effects will go live in a later Pokémon GO update in December. The full list of weather effects! What do you make of the new information?